Democrats fear the report that’s been almost two years in the making. And now the Mueller report is ready. The U.S. Justice Department is preparing to announce that Special Counsel Robert Mueller’s 21-month-long probe into alleged links between the 2016 Trump campaign and Russia is complete. Newly minted Attorney General Bill Barr could receive the report as soon as next week, according to CNN. Barr is expected to give Congress a summary of Mueller’s findings – not the full report. It’s unclear if the public will see it. I don’t need to see the report. I know it’s a complete farce. But I would like to see what $25 million gets you when you concoct a witch hunt. And if Democrats fear anything, it’s the analysis of why they couldn’t get Trump. Imagine the conclusions drawn from this report that will 100 percent exonerate Donald Trump from any collusion with the Russians. The one conclusion many will draw will come from what is undoubtedly the cover-up of the biggest political scandal since the founding of the Republic. 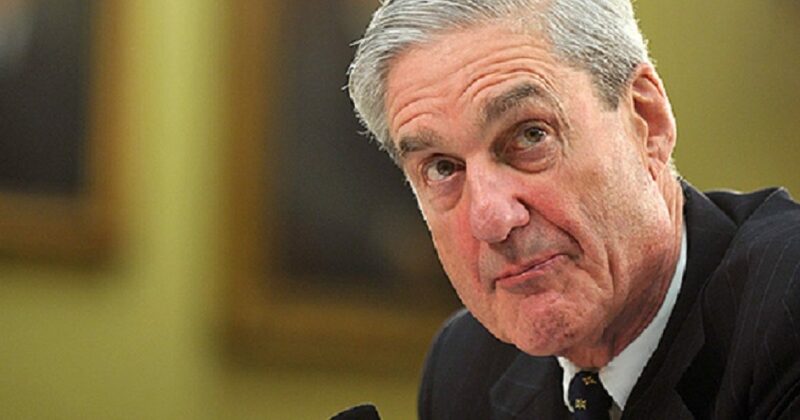 Ever since Special Counsel Robert Mueller was fraudulently appointed, Democrats have used the time to plot their cover-up. Mueller’s report will reveal nothing on Trump. However, it will have plenty of “commas and semi-colons” to make it appear as if the $25 million wasn’t spent in vain. But people may wonder what’s missing? Nothing on The Clinton Foundation, where we know Andrew McCabe provided cover. And what of that $140+ million payment from the Russians? The Podestas received $20 million from the Russians. What’s that about? Then, what of this latest revelation by disgraced former FBI Deputy Director McCabe of the coup that led to Mueller’s current role in this farce? Frankly, I think America needs to see Round Two of this investigation. That way we can learn of the real attempt to overthrow the votes of over 63 million people. Not to mention the people who knowing the truth about the Clintons and the Obama administration would not have voted for a Democrat. Let’s see how Democrats try to spin the idea that this report proves definitively Trump did nothing wrong. Moreover, Trump allowed Mueller to continue unchallenged even though he stacked the deck with all pro-Hillary Clinton anti-Trump staffers. Add to this an FBI, a media, and other Deep State swamp rats who continued with the ruse, and yet Trump is cleared.